Here are a few of the culturally significant sites and invasive species management that use pesticides to help preserve these buildings and natural habitats. Pesticides are Needed to Preserve Paradise! 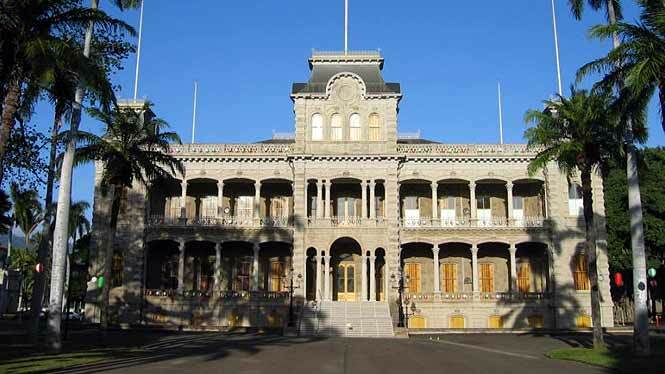 Can you imagine our Hawaii without the Iolani Palace or natural habitats overtaken by Miconia? Our native forests would be destroyed if it weren’t for the management of these invasive species and we would have lost the historical buildings to termites a long time ago. Hawaii needs these pesticides to preserve the things that make our islands unique, despite what the activists keep repeating to people over and over. If we let these outsiders dictate the rules, start saying good bye to some of our favorite places and monuments and our rain forests. Fear and public opinion should never dictate what happens in our islands. Evidence and data must guide us for the future of our islands. That’s what our leaders need to use also first and foremost in making policy and informing the public. Preserving the past is a good thing but sometimes we need the help of future innovations to complete that mission. This entry was posted in Why Science and tagged Hawaii Center for Food Safety, Hokulea, Iolani Palace, Miconia, Nature Conservancy, pesticides, Vikane. Bookmark the permalink.